Gluten-free, dairy-free muffins with some real nutrition and no refined sugars? You can’t go wrong! This recipe was born out of a desire to recreate what used to be one of my my very favorite muffin flavors. And then I went to the Bobs Red Mill Store and wanted to try my newly acquired blanched almond flour too. So with these two tasks in mind, these lovely muffins were born! And if you are looking for a good gluten free dairy free vanilla cupcake or cake recipe, drop the poppy-seeds and lemon extract and voila! The crumb is ultra tender and moist, a real treat. Enjoy! In a 2 cup or larger liquid measuring cup, set the milk and lemon juice aside to curdle the milk. Meanwhile, get the rest of your ingredients ready. Mix the chia meal, egg, honey, oil, yogurt, and extracts/zest into the curdled milk. Pour in the liquids and stir to mix thoroughly. Pour batter into prepared muffin tins, about 2/3 of the way up or slightly more. Bake for 18-20 minutes until tops are just set. Cool for 5-10 minutes before removing to cool the rest of the way. yum. these look heavenly! 1 egg appears to be easy enough to replace, don’t you think? i was thinking a ‘flax egg’. have you tried making these egg free? i’ll let you know how it turns out! I think so Nicole, flax egg *should* work, although I have not tested these out that way. My son can’t have nuts, so I have never made these for him (the only one who can’t have eggs!). I just came across your site and am SO excited! All of your recipes look delicious… I’ve been craving pumpkin sweets for weeks and now I know how to make them 🙂 Thanks so much for sharing! Big fan of the lemon poppy seed muffin. Not entirely sure how those two flavors end up being so great — but they do! Thanks for sharing at this week's Sugar Free Sunday! Your muffins look wonderful! 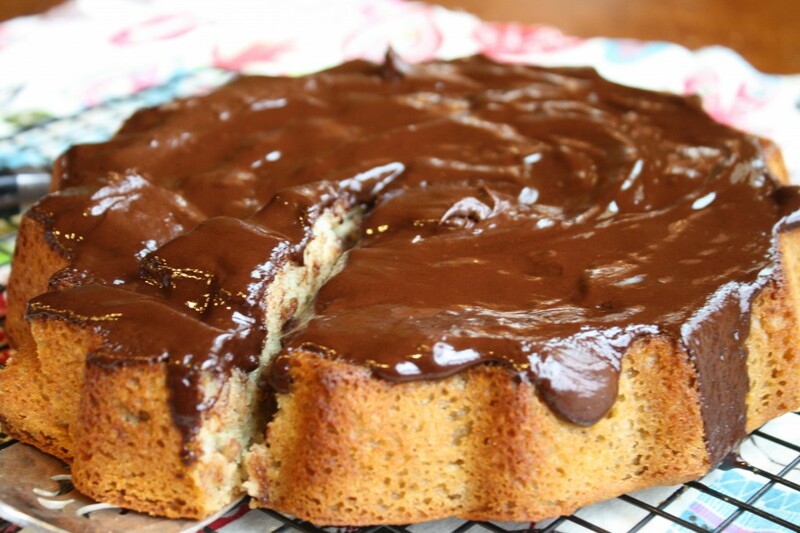 I love the addition of flax meal and that they are sweetened with honey. Lemon Poppyseed muffins are such a classic – thank you for sharing your yummy gluten free version with us at the Hearth and Soul hop! Oh my, I love lemon poppy seed muffins! These look divine! That cake looks awesome too! 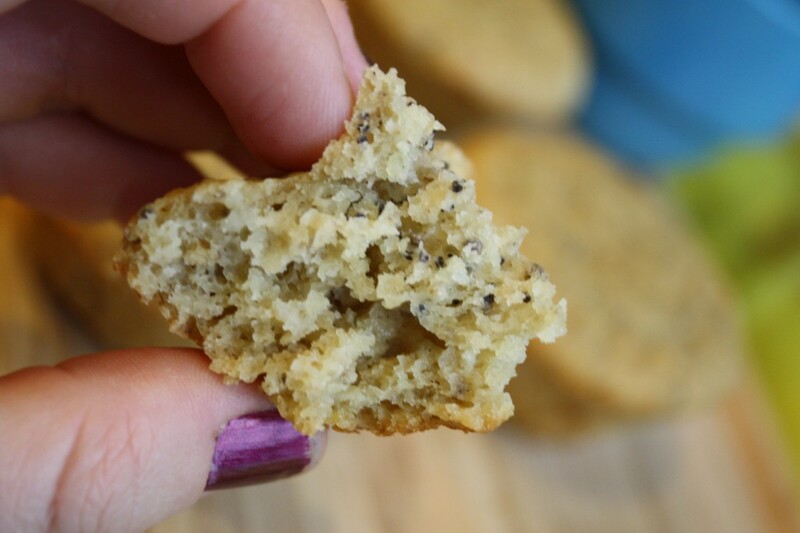 Lemon Poppyseed muffins are my absolute favorite and these couldn't be more perfect. Love the ingredients, as always. Great job!